It’s fun to play with essential oils and come up with custom blends that work just for you or someone you know. I love making roll-ons for myself and my family – I have several that I carry with me all the time (in my DIY essential oils organizer), and my daughter loves her little collection that she uses on herself. And it just makes it way easier to use essential oils because you can just grab it and roll it on! So where can you get roll-on bottles? I’ve seen several on Amazon (much easier to get if you are in the USA). I like to use the Young Living roller fitments on my empty Young Living bottles – because I can reuse my empties, and the quality of the roller fitments is awesome because they have stainless steel rollers. 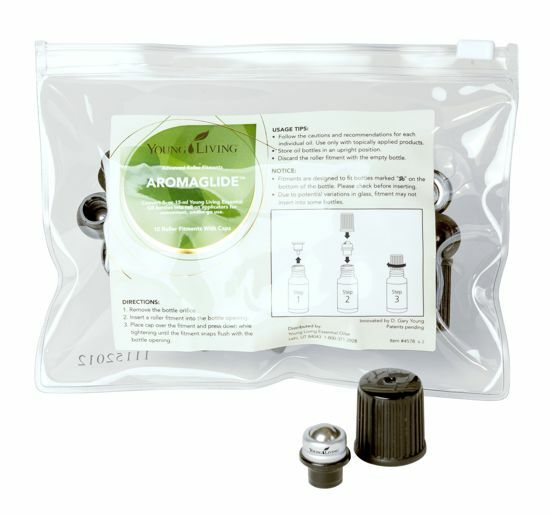 (They come in packs of 10 for under $10USD for wholesale members, pretty awesome price! Find out how you can get 24% off retail with a wholesale membership!) The only problem is, of course, if you don’t have any empty Young Living bottles and you need to make some roll-ons. What to do then? 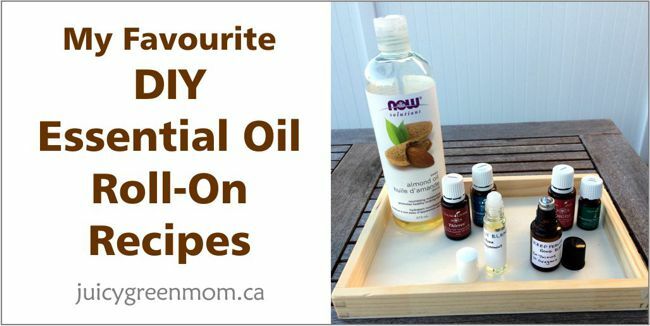 What DIY Essential Oil Roll-On Recipes will you try?